So, over the next six weeks you won’t be hearing as much from me as you normally do. 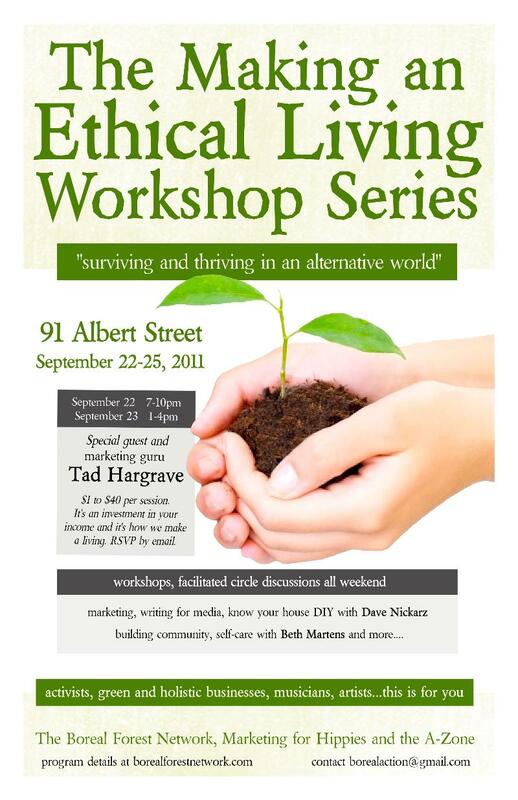 Then it’s off to Winnipeg to lead a daylong workshop for holistic practitioners and to be a featured guest of their “Making an Ethical Living” workshop series (see the poster here). Then I go to Nova Scotia for the premiere of Gaelic movie I was in last summer before I skip down the road to Halifax for my workshop there. The next stop is England and Scotland. Woot! I’ll be spending a lot of money at the Doctor Who Experience. Yes. I. Will. Then it’s Toronto for the final workshops of my tour – including a brand new workshop I’m calling The Hot Box until I come up with a better name. And then I go to Thailand for a meeting of a non-profit I’m a part of. I hope I get to see some of you in person as I make my way about. p.s. 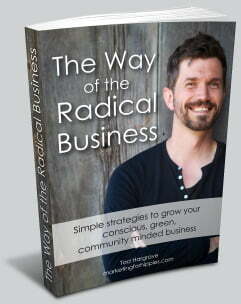 If you’d like to listen to a free interview with me click here.